The Liberty Kitchen range is easy to assemble, so your dream kitchen can become a reality in no time. Simple, affordable and with a range of worktop, door, accessory and appliance options, now you can easily have the kitchen you have always wanted. 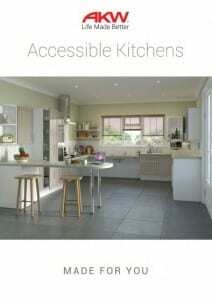 Guaranteed for Life* your Liberty Kitchen is supplied rigid for easy and cost effective installation. To complete your kitchen, check out our selection of stylish and practical accessories. A wide range of worktop finishes are available with a choice of contemporary white or natural wood door & décor end panel finishes. Looking for design advice? Speak to our nationwide design service today and request a kitchen survey. *Lifetime guarantee on any carcass and 5 year on fascias.